We have workshop space available to rent all over Glasgow. Whether your looking for a small workshop for only you or a large workshop to accommodate a full team, Spectrum have you covered. 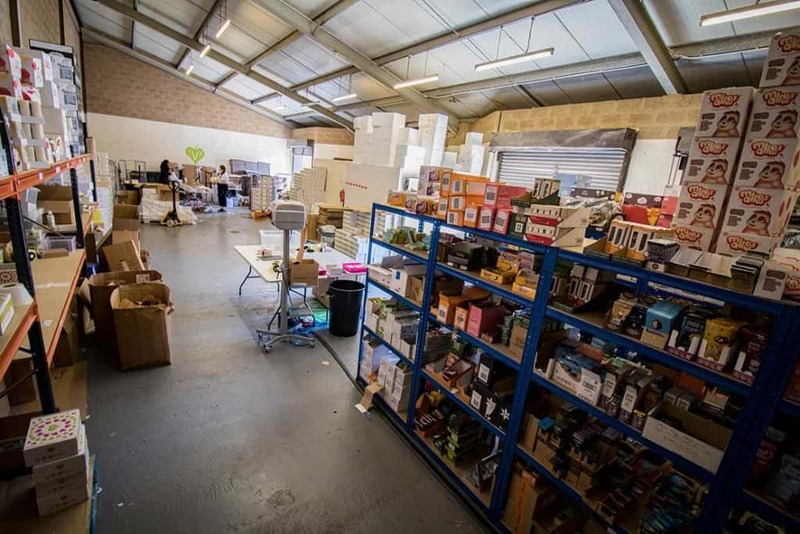 Our workshop spaces are ideal for many small business owners who are looking to have an affordable base for their business. With a range of workshops available all over Glasgow with flexible leases, it is more than possible to grow your business with Spectrum Properties. 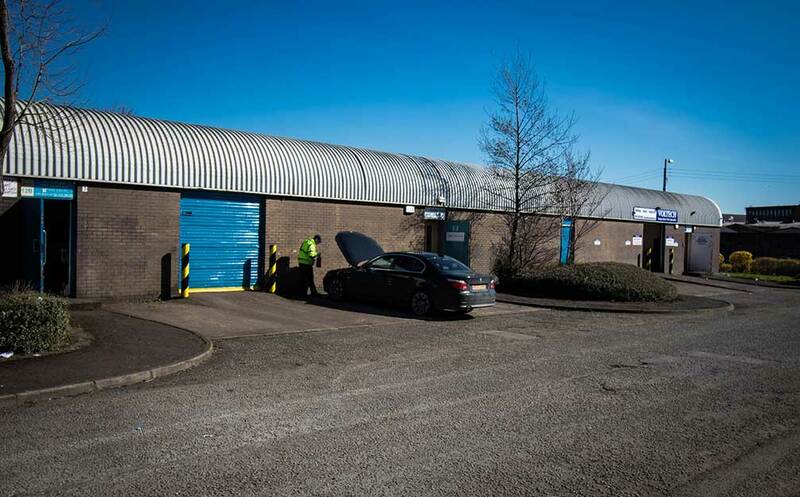 We have car parking available at most of our workshop locations and it is also unrestricted on street parking. We can offer to park for most large vehicles in most of our facilities. Just in case you need to load or unload any materials into your workshop. Most of our larger workshops in the east end have adequate space for your work materials, however, we can offer additional storage if you need it. This can be beneficial if you have any machinery to store that is not needed on a regular basis. At Spectrum we have many workshops with an office space located either at the front or on top of your workshop. This can be extremely beneficial to your business if you have admin staff and workmen alike. Many of which are fitted with roller shutters.